I work a lot with drone data. 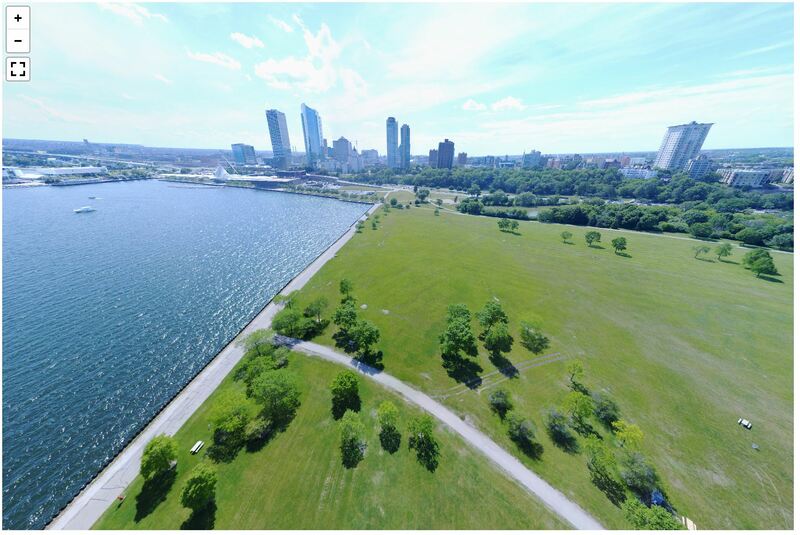 Two common tasks are stitching 360 degee panoramas and detecting objects in an image. Both of those are technically complicated - panorama stitching involves feature point detection, correlation, determining homographies, seam carving, and more. 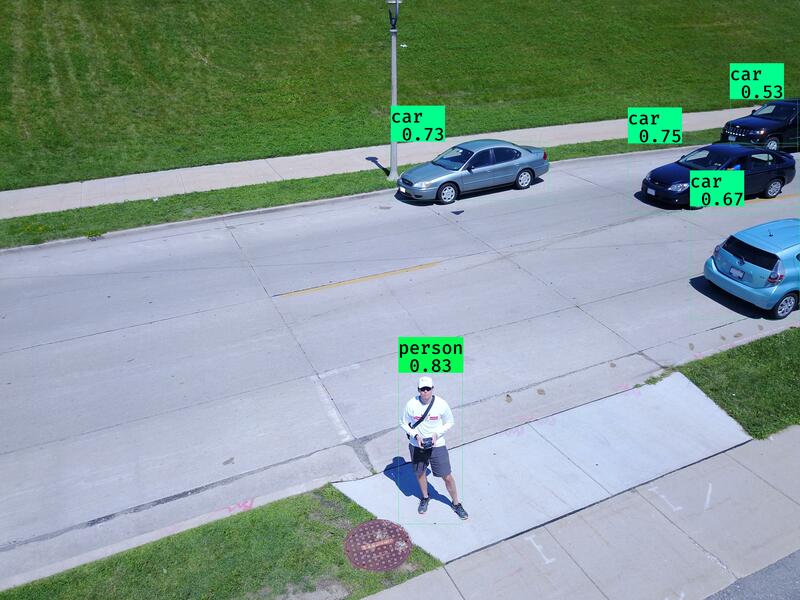 Object detection is a whole field of research unto itself, but suffice to say it is not a simple process. There are programming tools for both of those tasks, but if you're not a programmer it is going to be difficult to take advantage of most of them. One way to deal with that barrier to entry is to create a DSL, or domain specific language. The idea is not to create a general-purpose language, but one tailored to a specific use case (domain). This lets you create a simple interface, for example one that closely follows English, so non-technical users can take advantage of it. To that end, I created a DSL for drone imagery: DIL, the Drone Imaging Language. That will load the 3 specified images, highlight any boats or people in them, and save the results. There's 80 object classes available for highlighting, see classes.txt for the full list. load - Load one or more images. Loaded images are the ones that will be stitched and/or highlighted. This should be the first command in a DIL file. There may be more loads in a file. The most load will replace old ones - save your operations if you don't want to lose them. stitch - stitch the loaded files into a panorama. This may be a regular pano or 360.
save - save changes to files. This includes any highlighted images or stitched panoramas. I talked about DIL at the end of my talk about computer vision and image processing. There is video here if you want to learn more. Happy programming! Posted by Ryan Fox on Wed 13 December 2017 in Programming. Tags: programming, DSL, drone.